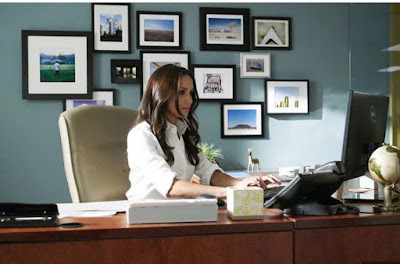 Actress Meghan Markle, the 36-year-old girlfriend of Prince Harry who plays Rachel Zane in the US legal drama, Suits, will not be returning for it’s eighth season next year. The actress who is finishing the filming of the current season of the hit show in Vancouver, Canada next month, has reportedly quit the show, because she has to move to England to be with her boyfriend, hinting an engagement may be in the works. 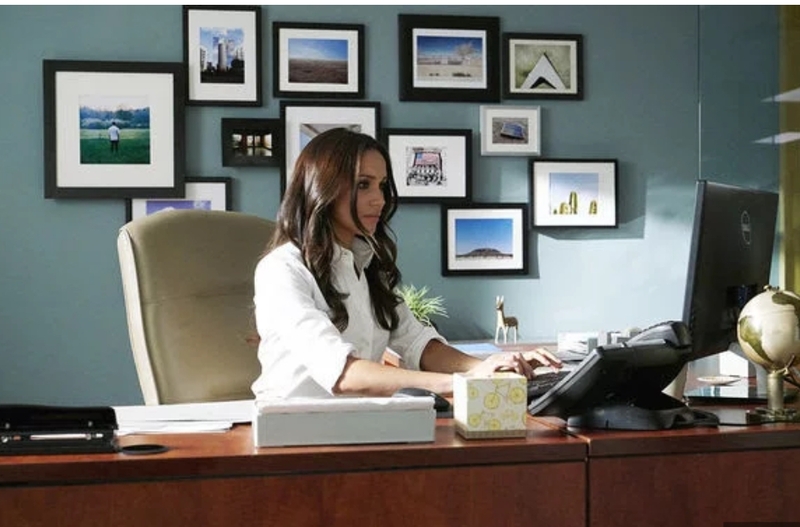 Meghan has had a huge part to play as a paralegal in the drama since it premiered in 2011, but she is now “happy” to leave her role. 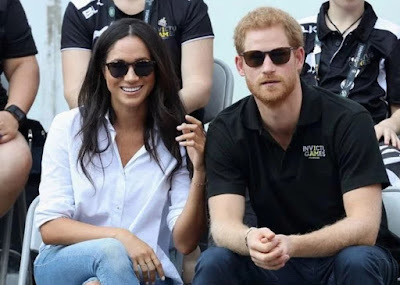 “Meghan knows she can’t really act at the same time as being a princess and is happy to make this career sacrifice,” a source tells the Daily Star. 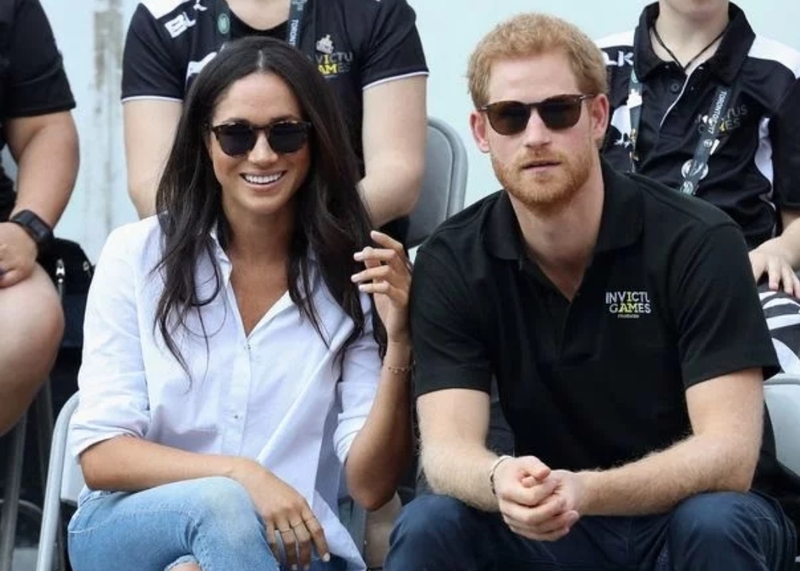 This move comes after rumours suggested the couple have already gotten engaged and will announce the exciting news in November. Plus, they were both seen house hunting together in London.